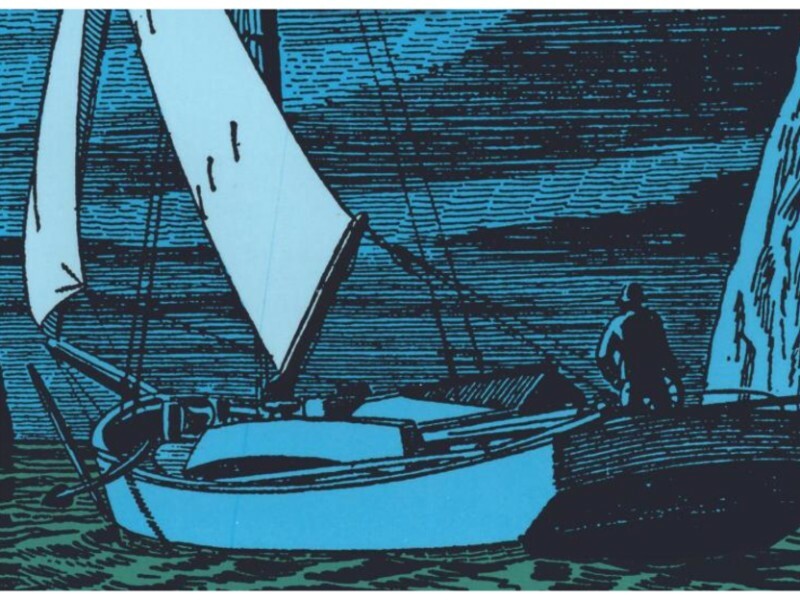 “What are the best books about Young Love?” We looked at 125 of the top Young Love books, aggregating and ranking them so we could answer that very question! 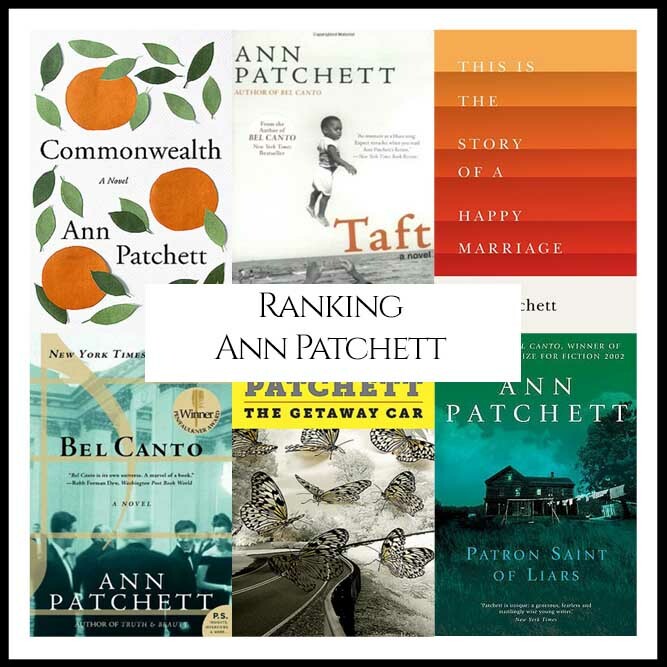 “What are the best books aboutNew York?” We looked at 212 of the top New York books, aggregating and ranking them so we could answer that very question! 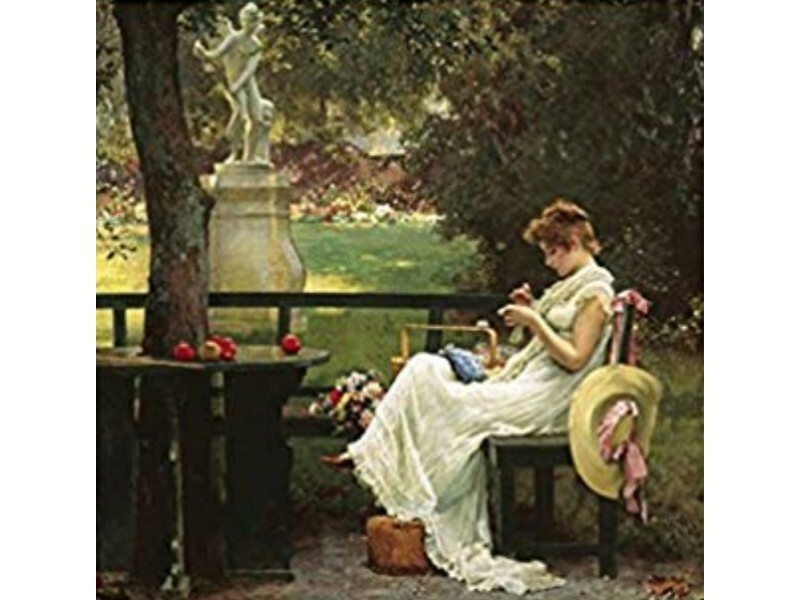 “What are the best New York Fiction & Literature?” We looked at 283 of the top NY Fiction books, aggregating and ranking them so we could answer that very question! 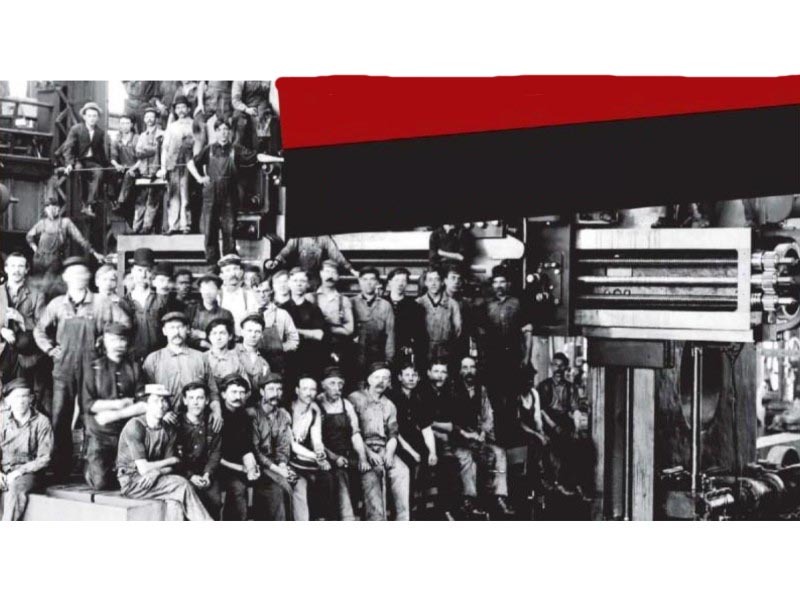 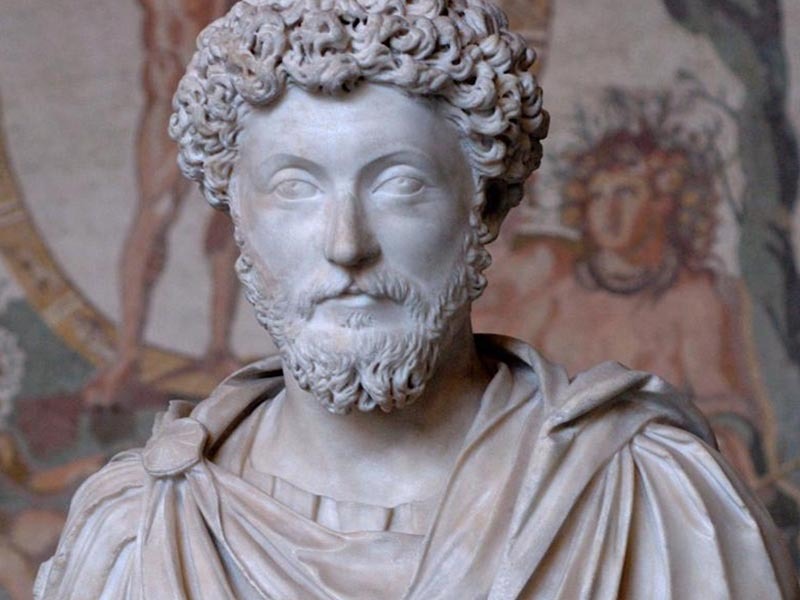 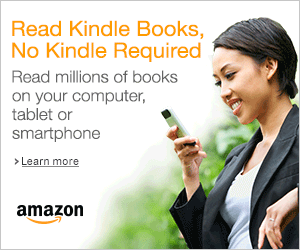 “What are the best books about Leadership & For Leaders?” We looked at 272 of the top Leadership books, aggregating and ranking them so we could answer that very question! 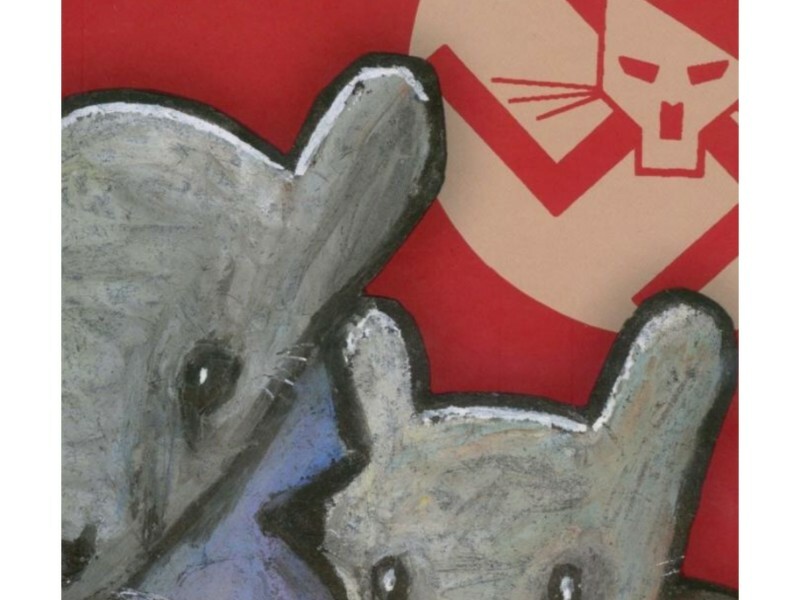 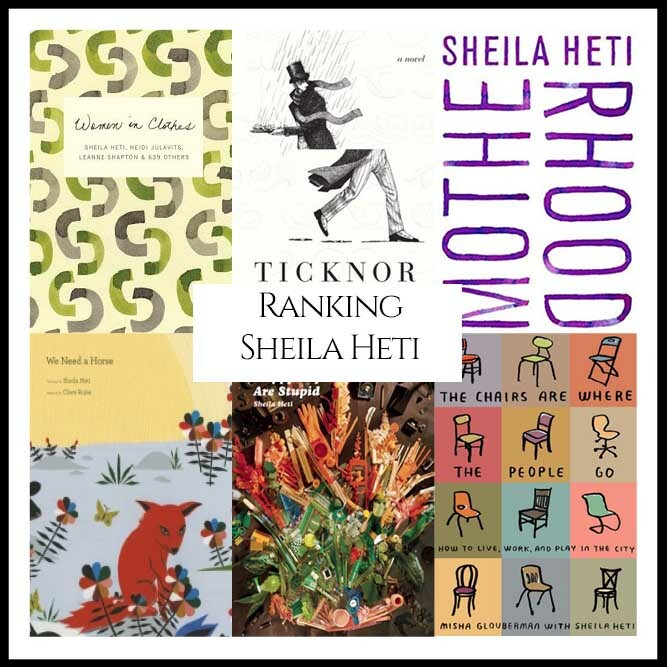 “What are Sheila Heti’s Best Books?” We looked at all of Heti’s authored bibliography and ranked them against one another to answer that very question! 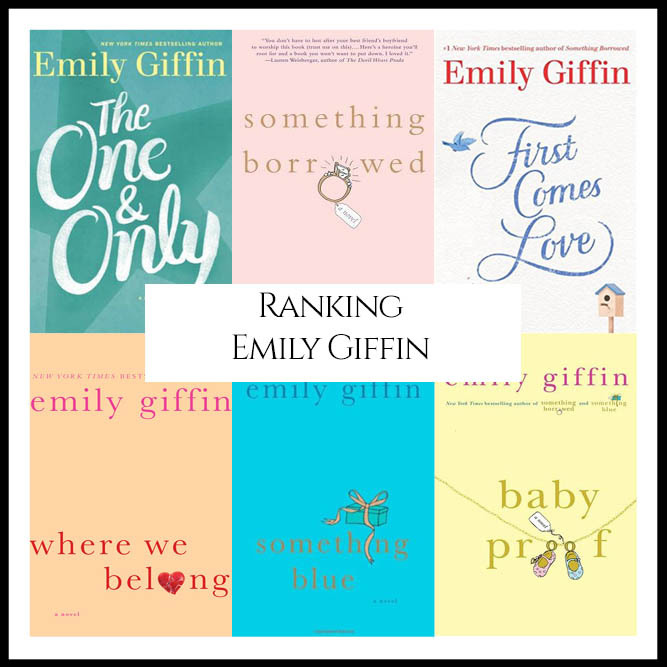 “What are Emily Giffin’s Best Books?” We looked at all of Giffin’s authored bibliography and ranked them against one another to answer that very question! 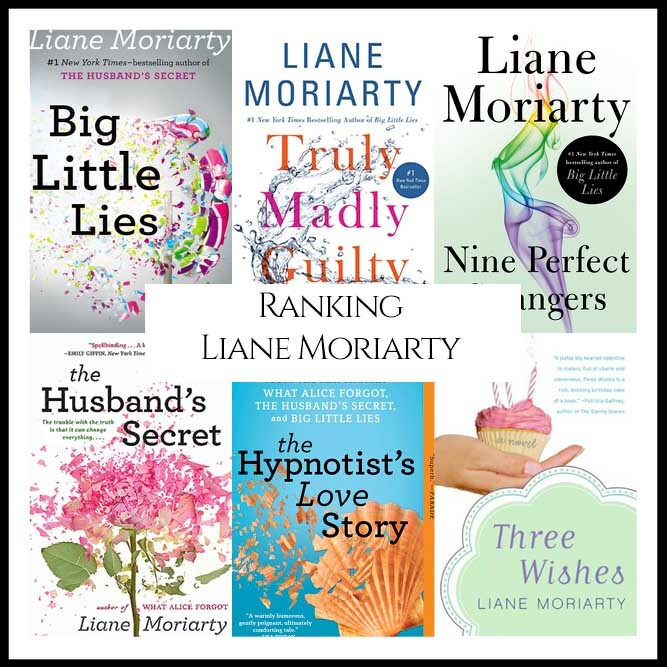 “What are Liane Moriarty’s Best Books?” We looked at all of Moriarty’s authored bibliography and ranked them against one another to answer that very question! 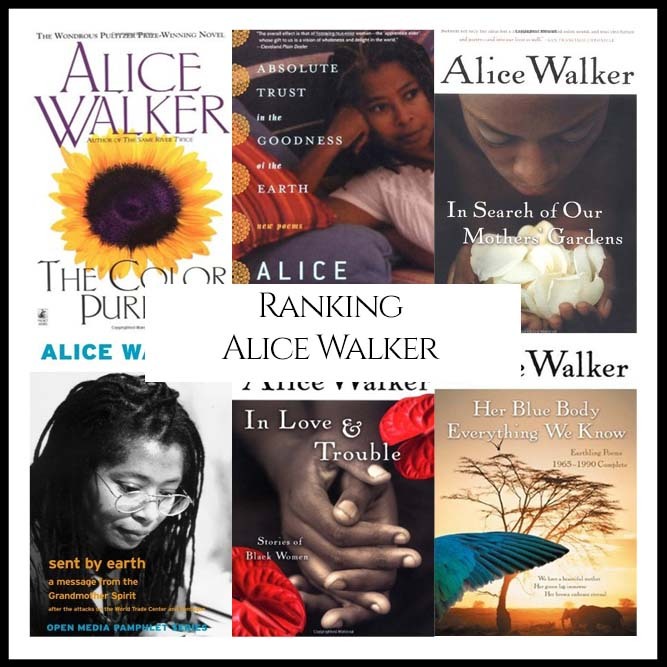 “What are Alice Walker’s Best Books?” We looked at all of Walker’s authored bibliography and ranked them against one another to answer that very question!